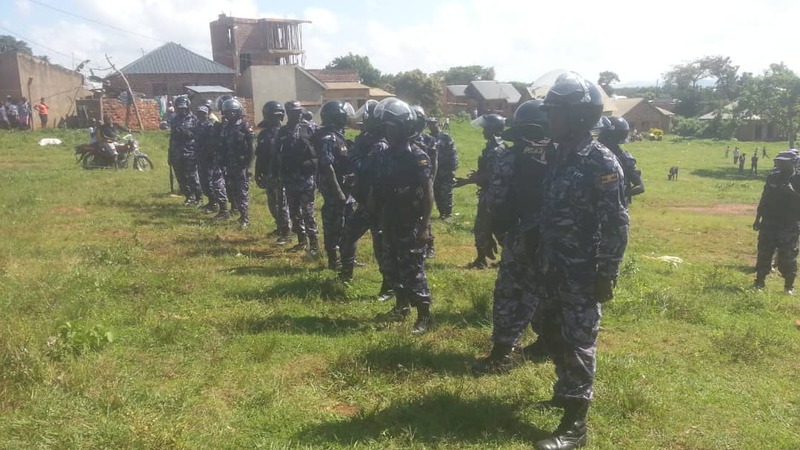 BUSABALA – Police has heavily deployed at Bobi Wine’s One Love Beach Busabala where he was planning to hold a music concert later today. A big number of Police officers is visible on ground and anti-riot trucks have also arrived at the venue. 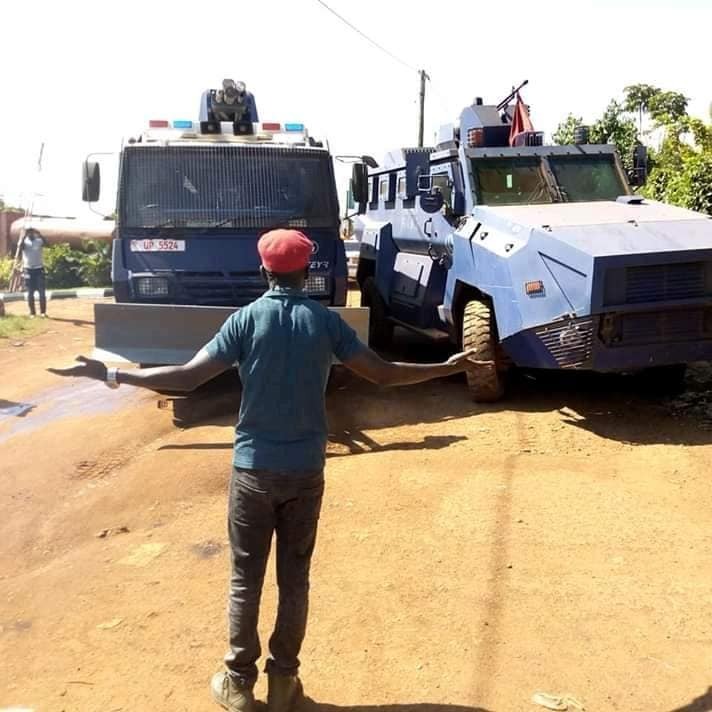 A while ago, the Police was blocking people from accessing the One Love Beach as the fate for his concert hangs in balance.